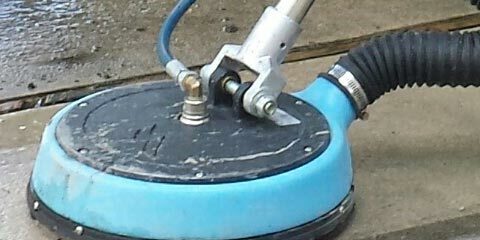 While there are many carpet cleaning machines available for private use, most of these machines cannot clean as well as a professional carpet cleaning machine. When your carpets are professionally cleaned, they will be sanitized and you will enjoy a healthier home. 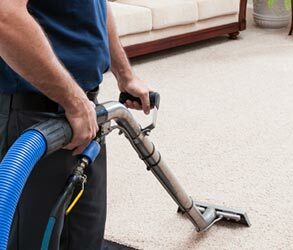 It is acceptable and recommended to hire a professional carpet cleaner for your home. 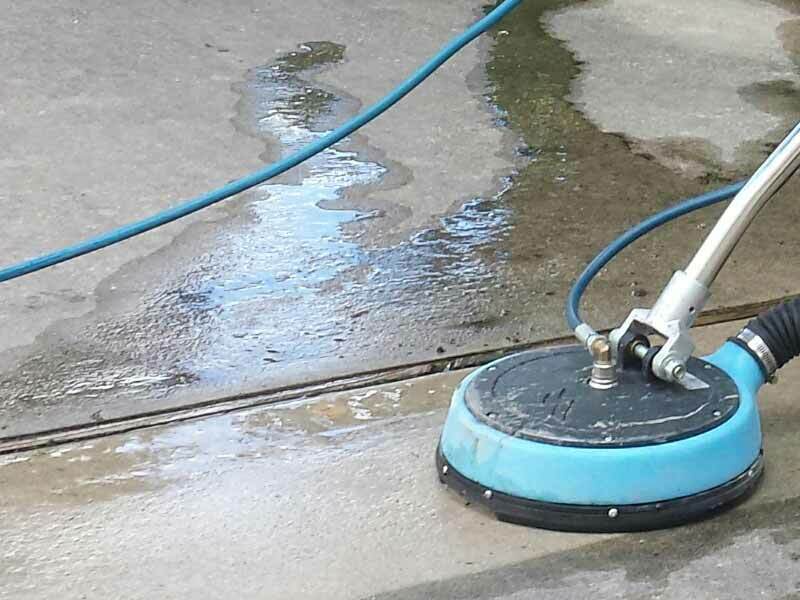 When you order our service, it is guaranteed that the cleaning will be done properly. If you try to clean your carpets yourself with a rented machine, you may damage your carpet and you are at risk for mold build up. Cleaning a carpet is a difficult job but you do not have to worry about carrying around bulky machinery when you hire Sunbird Cleaning Services. Our Professional carpet cleaners have specialized equipment and chemicals that are used to clean your carpets. This type of equipment is generally not available for most homeowners. Having your carpet cleaned by professionals is the first step to creating a healthy home. Even if you vacuum your carpet every day, the vacuum cleaner is not able to extract all of the dirt and bacteria in your carpet. Our technicians are trained to clean a variety of different rugs, upholstery and carpet types and to remove all of the dirt, bacteria and pet dander embedded in the fibers. In addition, if your carpet is incorrectly cleaned it could cause irreversible damage. The cleaning agents that are used by professional carpet cleaners are not usually available for purchase in retail stores. This means that even if you use a carpet cleaning machine, the cleaning agent may not be able to penetrate your carpets for a deep and thorough cleaning. Deep carpet cleaning is important for removing allergens, germs and dander that can cause allergies and illness. Moreover, you may cause damage to your carpets or furniture. Using the wrong equipment or the wrong cleaning agents and solutions may cause a lot of trouble down the road. Fiber discoloration and abrasion are not uncommon after unprofessional cleaning or a DIY cleaning, and unfortunately - these damages are not reversible either. A carpet's fibers that were damaged cannot be repaired, and only a replacement of the carpet would work. Replacing carpets is a lot more expensive than a simple carpet cleaning, in case you were wondering. Sunbird Cleaning Services of Sugar Land provides a wide variety of cleaning services, for your every need. We're available for your needs and only a phone call away. 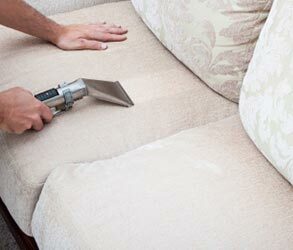 If you're thinking about cleaning your carpets, sofas and rugs, why not today? Give us a call and we'll do our best to provide same day service, or next day service. And you know the best part? We'll give you the best value for your money! Have you thought about cleaning bundles? We have. Ask us about our great bundles for carpet cleaning and furniture cleaning in Sugar Land and surrounding areas. Bundling up cleaning services is the smartest thing - if you set up an appointment for carpet cleaning, why not have your sofa and recliner cleaned as well? Or maybe you need a rug in the hallway cleaned while we're there? At the prices you'll receive, you'd be sorry you hadn't thought of it sooner. 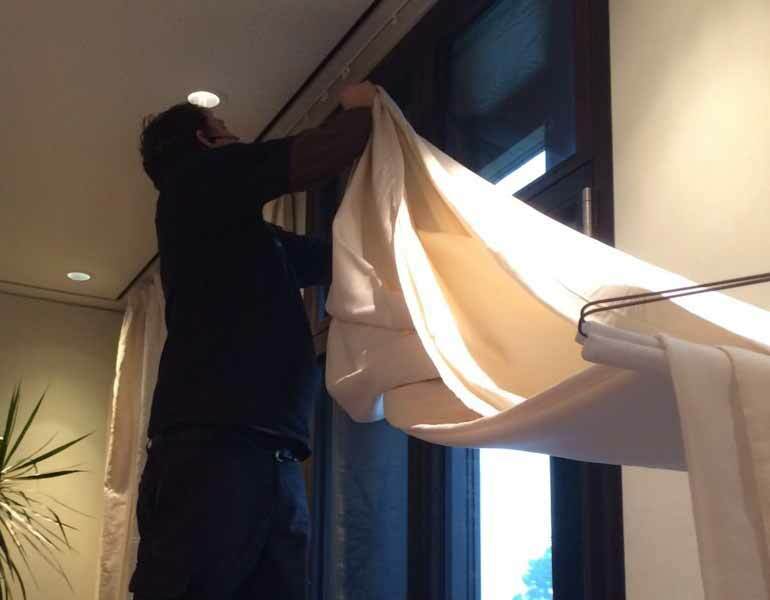 What services does Sunbird Cleaning Services in Sugar Land provide? Carpet Cleaning is a service that should be done every few months. Although most people neglect their carpets for longer, you shouldn't be one of them. A poorly maintained carpet will not only become a health hazard for you and your family, it will also become a source of unexpected and unwanted expenses. Replacing a carpet costs a lot more than properly maintaining it. A periodical carpet cleaning will make sure your carpets last longer, look better and keep their colors almost as new. 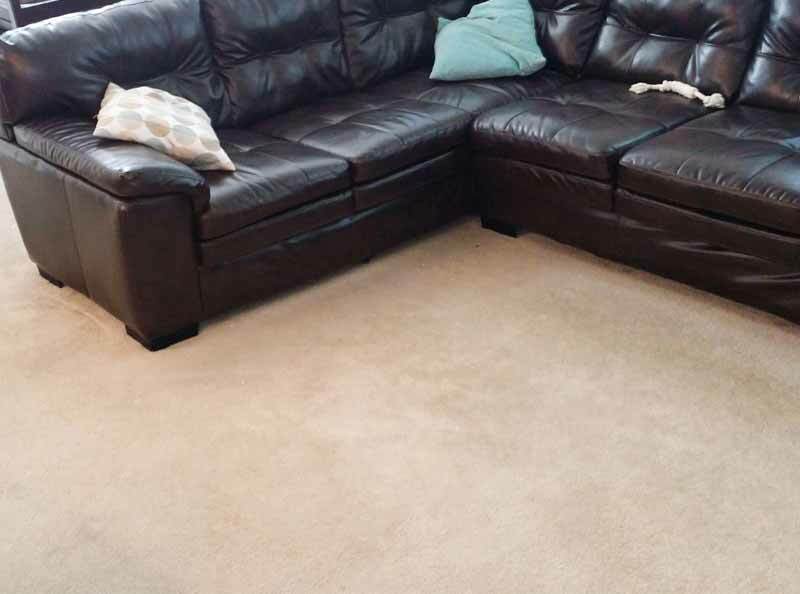 Your carpets will receive the best treatment, by our professional cleaning technician. Commercial grade Hot Water Extraction machine, paired with top quality cleaning solutions, will provide you the pristine results you'd love to see. Get rid of carpet stains, dirt and dust in your carpet's fibers, and any other stuff that's not a part of your carpet but shouldn't be a part of your life. In addition, if you own pets - we have a special pet treatment to help deodorize the carpets, refresh the fibers, extract all hair, dander and stains away from your carpets. 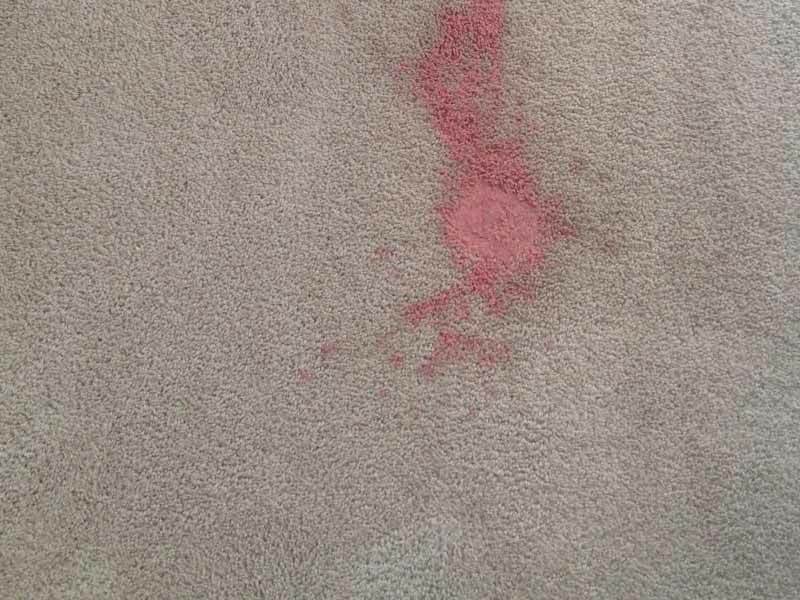 If your pets had "accidents" on the carpets (or they did it on purpose) we'll do a special pet urine stain removal treatment, including deodorization, sanitization and stain removal. Quick, simple and easy solution. Do you have rugs in your home? Wherever you have rugs in your home, you need them to look good. Rugs are usually more of a decorative item in the home, and that means they receive little attention, but always need to look great. When was the last time you actually properly cleaned your rugs? Area rugs and oriental rugs require good standards of maintenance to keep their colors bright and help them last for a long time. 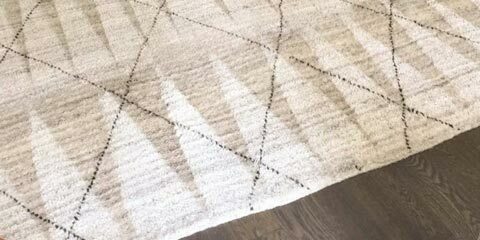 Even the most expensive and durable rug will lose its splendor if it's not taken care of properly. Your Rugs will be cleaned onsite or at our facility. We offer free pickup & delivery (subject to availability) for the occasions where we can't treat your rug properly onsite. 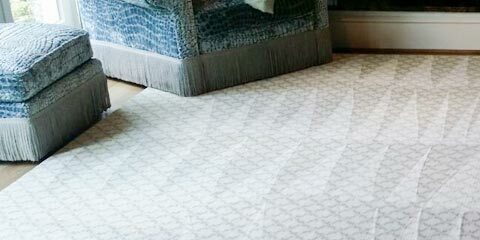 Whether it's a very big rug that needs cleaning or it's super delicate - our professional rug facility will be able to clean and rejuvenate your rug within a few hours, and you'll have your rug back dried, refreshed and smelling great within 3-5 days (on average). 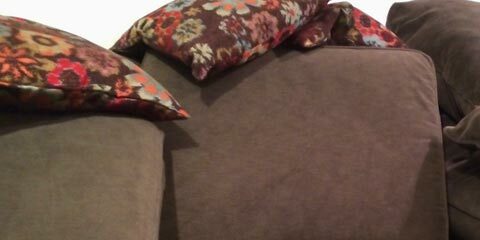 Sofas, Chairs, Recliners, Couches, Loveseats, Ottomans, Dining Chairs, Office chairs, Benches, Sectional Sofa, or any other upholstered furniture you may have - Sunbird Cleaning Services will clean it. Our Sugar Land location employs professional technicians with years of experience, who will be able to treat your home and furniture professionally and promptly, leaving you with a clean and fresh feeling to your home and furniture. Furniture can be a source of indoor air pollution in your home. Each time you sit down, some of the dust and dirt in the fibers can puff out in a cloud. Even worse, if you have untreated food or drink spills, your furniture can be home to mold and bacteria as well. If you have kids or pets, it's even worse. They jump around, they play, they run on the furniture - and who knows where they've been or what they've got in their hands. It's time to have that sofa in its original color, don't you think? Tile is such a great invention. With progress, they're made everlasting and easier to clean. However, they still tend to accumulate huge amounts of grime, which you probably didn't even notice. Since the layers of grime and dirt stack up slowly, you don't notice how the color fades and the grime takes place. But, if you have the tiles properly cleaned and polished, and the grout redone - you'll notice a huge difference. It doesn't matter if it's your kitchen tiles, your bathroom tiles, your driveway or your back porch that's got tiles, it needs some cleaning if you haven't showed them some love over the last 2 years. We'd recommend a lot less time between professional cleaning of tiles, but two years is an okay compromise. When you have your tiles cleaned, you'll be surprised at the amount of yuck coming out of them, and you'll be more surprised to see what's their original color (which you probably forgot about). Have you ever looked down an Air Duct? Do you know what's in there? If you've never had your air ducts cleaned, you may not want to know at all. The air ducts work as filters for your indoor air, especially if you use your HVAC or furnace a lot. Pollutants and contaminants tend to stick to the air filters, the ducts' inner walls, and every other part of the air duct. These pollutants can pollute your indoor air, increase allergies and sickness, and create an unhealthy environment for you and your family. 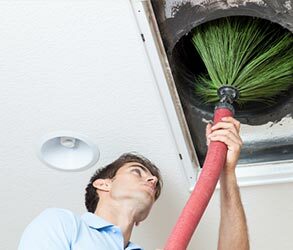 The air duct cleaning service composes of several steps. Sunbird Cleaning Services will clean your air ducts, the registers, the return vent and supply vent, and if needed we will also clean the furnace, HVAC filters, and evaporator coils. This air duct cleaning process will ensure better indoor air quality, as well as more efficient function of your air duct system. In addition, cleaning the air ducts will decrease the pollutants like dust and pollen from traveling around your home, so your carpets, upholstery and rugs stay cleaner and dust free for longer durations. Hardwood floors are one of those things that can make a house look totally different, and have a luxurious and upscale feel to them. However, that's only if they are maintained properly. Poorly maintained hardwood floors look bad, making your home look old and uninviting. Hardwood floors can get their gleam and luxury back with the proper service, which is hardwood floor refinishing by Sunbird Cleaning Services in Sugar Land. Hardwood floor refinishing can mean 2 methods, both have the same results of making your floor look awesome - screening and refinishing, or a full sanding and refinishing. Full sanding and repeating includes a more robust sanding of the wood floor, to really smooth the top layer and remove any damages or scratches to the hardwood floors' surface. Screening is a more gentle type of sanding, using smoother grit paper. In addition, the process will include applying a new coating of polyurethane, and may include staining if you'd like to change the color of your hardwood floors. Water damage restoration is one of our hardest tasks. Meeting people who've suffered such damage to their property is never easy, especially when sometimes you're the bearer of bad news. Having a broken pipe, mold growth or a leak in your roof is always accompanied with damages and costs that are not easy on anyone. Knowing this, we try to provide the property owner with the best water damage restoration service we can. We put you, the customer, in the center of our concerns. Whether by helping with the insurance claim, giving the work top priority so it will end quickly, or providing a holistic approach to make sure the restoration we do also solves and prevents future water damages. We will do everything we can to get your life back on track as quickly and professionally as we can. Don't Worry, We're Here for You! We know how hard it is to find good cleaning services. Most carpet cleaners don't put their hearts into carpet cleaning, and that's why they don't do a great job like Sunbird Cleaning Services does. With over a decade of carpet cleaning in the Houston TX area, we've got both the experience and the knowledge to provide you with a complete solution for all your cleaning needs. Worried about the cleaning quality? Don't be. We'll clean your carpets in the most professional manner, by experienced techs, and provide you with extraordinary cleaning results at a great price. We'll come to your location with our top of the line equipment, professional grade hot water extraction machine, and our carefully selected cleaning agents - all aimed at giving you the best cleaning experience and results. Not happy with the results? Call us and we'll do what we can to make you satisfied. We're not afraid of getting feedback for our work, though these are rare and unique cases. It's not often that we get complaints, and when we do - we know how to deal with them properly. Unlike other carpet cleaners - we don't promise 100% guarantee, because it's not always possible. However, we promise we'll do everything we can to have your carpet cleaning complaint treated and resolved in the best manner. We can't give you a decisive answer on our website, but don't hesitate to call us at 832-582-0152 and we'll see when we can fit you in. In some rare cases, you might even get same day cleaning service or next day cleaning appointment. We work Monday to Sunday, 8 AM to 8 PM, and sometimes even clean on holidays. Okay, okay - don't twist our hand. 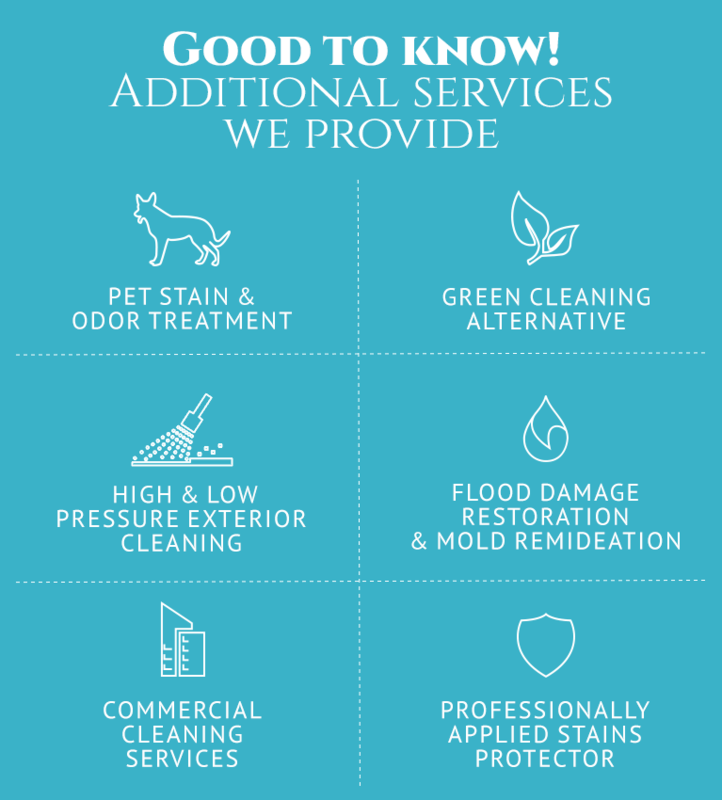 We offer some additional services to give you even better cleaning results. We offer deodorizing to get rid of bad smells in your home (especially if you have pets). We offer deep cleaning for those cases where the standard cleaning just isn't enough. We offer stain removal services - making sure even the hardest stains are gone. 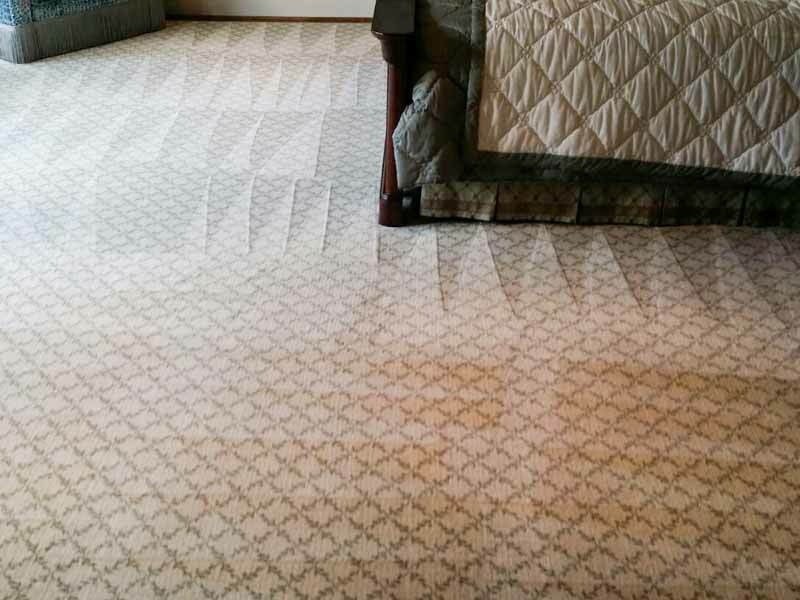 We offer carpet and fabric protector application, so your carpet stays cleaner and better looking for longer duration. We use hot water extraction professional machines, made especially for cleaning services like carpet cleaning and upholstery cleaning. With hot water extraction, the hot water is injected into the carpet with pressure, breaking down the soil and dirt, and then the water is extracted along with the soil and dirt and out to the machine. 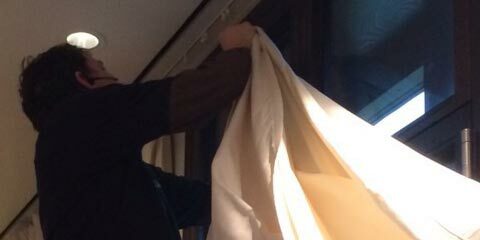 This cleaning technique is not only a cleaning industry standard, it's also one of the best techniques to actually have the fabric cleaned and the fibers revived. When used in conjunction with the right cleaning solutions, you receive the best results for your home. Do you offer commercial cleaning services in Sugar Land TX? Yes we do! 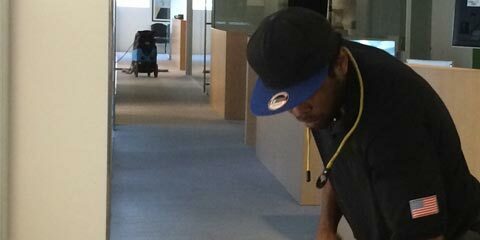 We offer a complete solution for offices including carpet cleaning, upholstery cleaning , office chair cleaning and more. 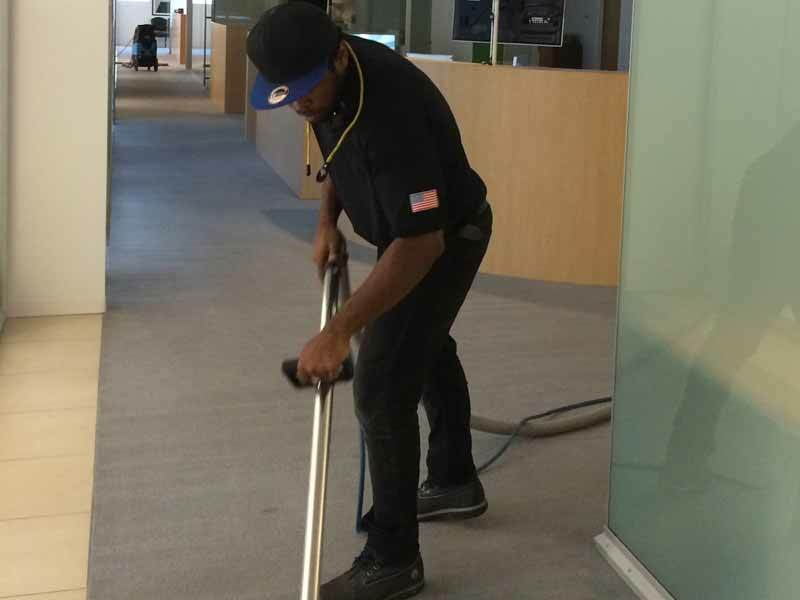 We'll make sure your office looks better, cleaner and do more than just clean the surface like your janitorial cleaning service. In addition, we can offer you a special ongoing cleaning package with a bi-weekly or monthly cleaning schedule, making sure your office stays clean and professionally looking whenever your clients come in. If you want your office, building, lobby, or business cleaned professionally by experienced techs, give Sunbird Cleaning Services a call at 832-582-0152. You'll love the results so much you're going to want us to come on an ongoing basis to provide you with cleaning. While we're there for carpet cleaning, we can also clean your furniture, office chairs and even the cubicle walls if needed. Can you fix damage done by other cleaners? 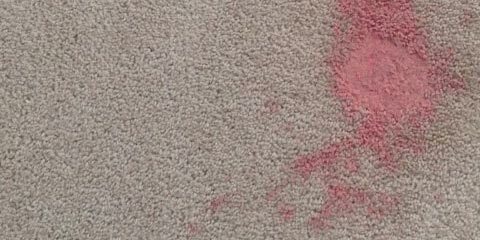 Sometimes we can help with damaged carpets by other cleaners. Sometimes the damage to the carpet is beyond repair. An unprofessional cleaner can cause severe damage to any carpet. Even without taking into account all the chemicals he may use to fake a good cleaning, even using the hot water extraction machine incorrectly is a potential for a big mess. Hot steamy water, injected into fabric. Sounds great right? Well, if the water is too hot, the pressure is too strong, or the extraction is not done right - your carpets and furniture may be in trouble. If you want to be sure your cleaner is professional, you can always ask some preliminary questions, and show more interest. The more interest you show, the more careful the cleaners will be with your belongings if they are indeed unprofessional cleaners. A professional cleaner will know how to answer almost every question regarding carpet cleaning or upholstery cleaning in a quick and simple way. After all, he's probably answered that question hundreds of times. Do you offer "move out carpet cleaning" or "move in carpet cleaning"? Yes, we do offer move in and move out cleaning services in Houston TX and Sugar Land TX (as well as other cities in the above list). 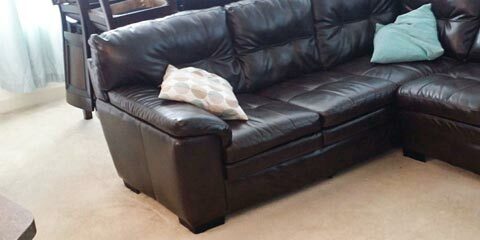 The service include a thorough cleaning of carpets and any other fabric items in the house that require cleaning. This service is recommended for new homeowners who just purchased a new home, and for those leaving their rented home and want to leave everything clean behind them. 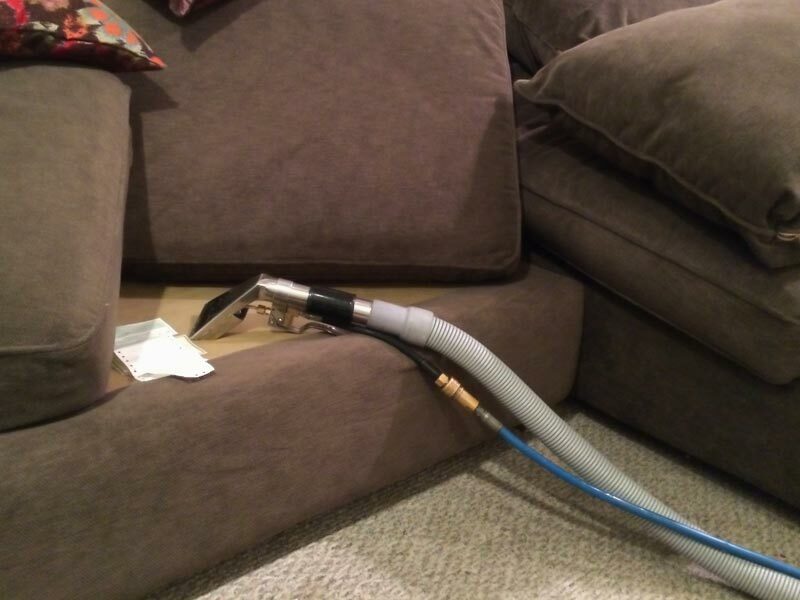 Since there are no furniture or other items in the way, the carpet cleaning can be done quickly and efficiently. Organic Carpet Cleaning, Eco Friendly Carpet Cleaning, Green Carpet Cleaning - what's the difference? All of the names above are technically the same. The cleaning will be done with less or no chemicals, using only organic eco-friendly green cleaning solutions and detergents. Is the cleaning any good this way? It really depends. If your carpets are in good shape, and the furniture is maintained and vacuumed regularly, green eco-friendly cleaning will work. On the other hand, if your carpets are in rough shape, or there is a super stubborn stain on the couch, some chemicals would be recommended. As much as technology has progressed, organic cleaning agents don't match the chemicals. Every cleaner should know which material to use, and pick the right tools (or cleaning solutions in this case) for the mission. Can you come over now! I have a water damage emergency! Well, we have 24 hour service, and you can always call us for help. Getting a quick start to water damage restoration is crucial to your property and belongings, and also for a quick and efficient restoration process. Water damage left untreated turns into bigger problems, not to mention mold and other issues that may rise. In addition, starting water damage restoration early could potentially decrease restoration costs. But why are you still reading this? Call us now to start treating your water damage. And if you haven't closed the water mains, and the electricity in the affected area - please do so first. Safety first, we'll restore your life to normal afterwards. Would you clean my rug at my home or do you need to take it? We offer both onsite cleaning for rugs or free pickup and delivery of the rug from your home to our facility and back to your home. 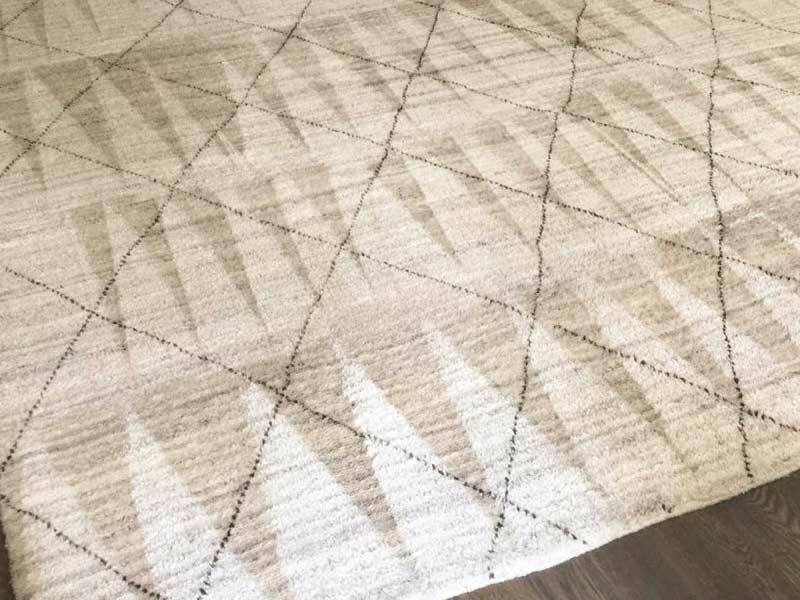 Some rugs require a more in-depth treatment than we're able to provide at your premises, so we'd have to take it to our facility, where it will receive some extra love, attention and cleaning. Free Onsite Estimate, When You Want, Where You Want! We offer a free estimate appointment for cleaning services, so you don't feel compelled or afraid of the pricing. The price you get on the phone is only a very rough estimate, and only our technician is able to give you the correct and final price. Every carpet, furniture and rug is different, and its cleaning is also priced differently. Call Us TODAY at 832-582-0152 or submit a contact form for professional cleaning in Sugar Land TX and we'll call you back within the hour!